When Jesus rose on that third day and appeared to his disciples, they could not fathom that it was Jesus. They were scared and felt guilty that he was dead and they weren't. They simple did not recognize who he was. Would we recognize him today? 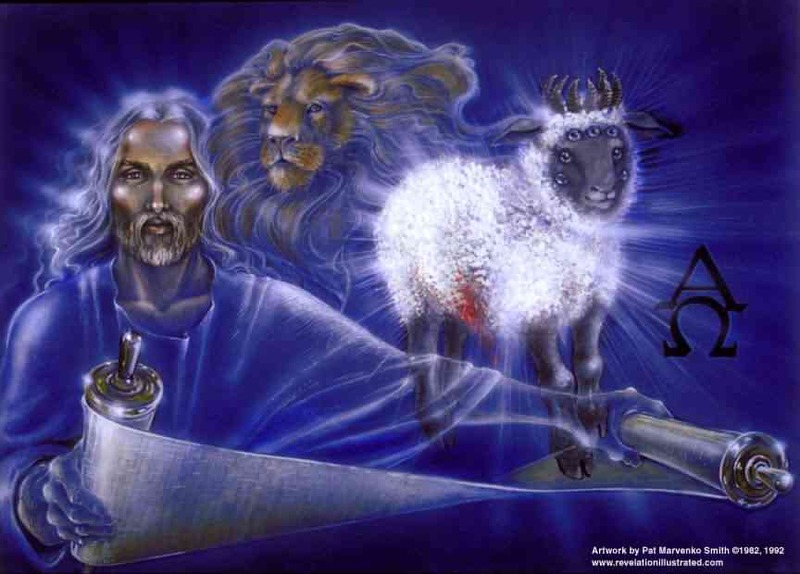 Revelation 1:17-19 When I saw him, I fell at his feet as though dead. Then he placed his right hand on me and said: “Do not be afraid. I am the First and the Last. I am the Living One; I was dead, and now look, I am alive for ever and ever! And I hold the keys of death and Hades. “Write, therefore, what you have seen, what is now and what will take place later.